This post is sponsored by Mirum Shopper. All views expressed are that of our own. Have you settled into your back to school routine? We have and I am *finally* getting use to homework time, dinner prep, and then gym time. However, there is always that one thing that seems to stick a fork in meal time plans during the week. Whether it be extra homework, work, or unexpected visitors we all have them “where did the time go moments”. 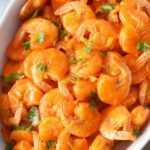 Since my husband and I sometimes eat after the gym when the kids go to bed, I often struggle with meals for them. 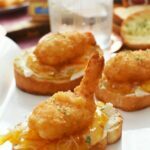 Since they are so picky meals like hot chicken, and mashed potatoes are off the menu choices. 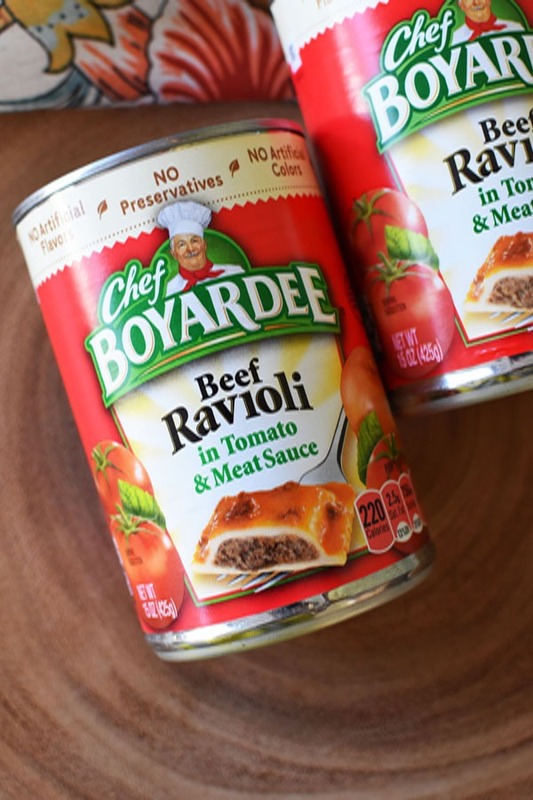 I suppose they are typical kids and prefer kid-friendly foods like Chef Boyardee Ravioli. 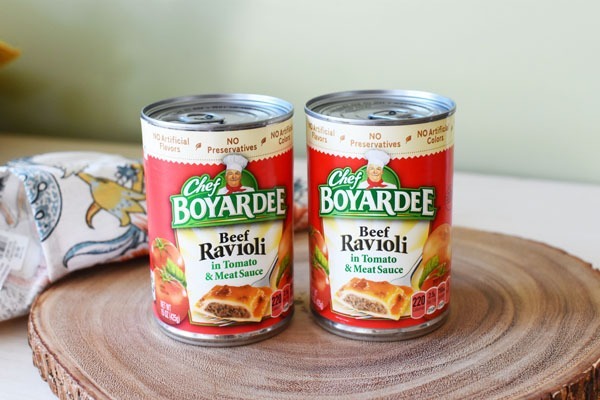 While they would eat this quick meal idea straight from the can I feel “mom guilt” so I figured out a way to make an Upgraded Chef Boyardee Cheesy Ravioli Bake in a pinch! 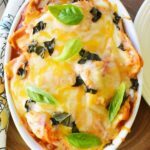 To make this Upgraded Chef Boyardee Cheesy Ravioli Bake I literally just dumped two cans of Chef Boyardee Meat Ravioli into a small casserole dish, added 1/2 cup of cheese, and about 1/4 cup of fresh basil leaves (4 chopped and a few for garnishing). 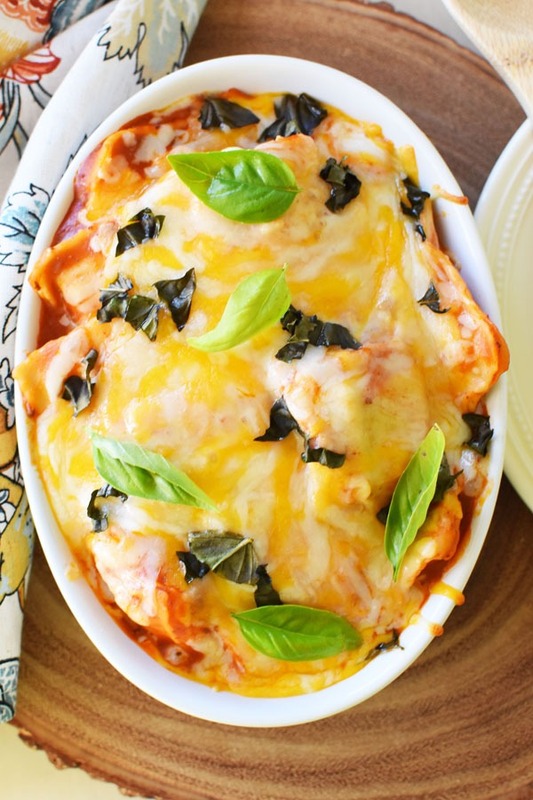 Having fresh basil in my window box is such a lifesaver when it comes to dinnertime. It is pretty much one of the only herbs my little pickies enjoy! The best part was the kids loved it and I was saved a ton of time in the kitchen. 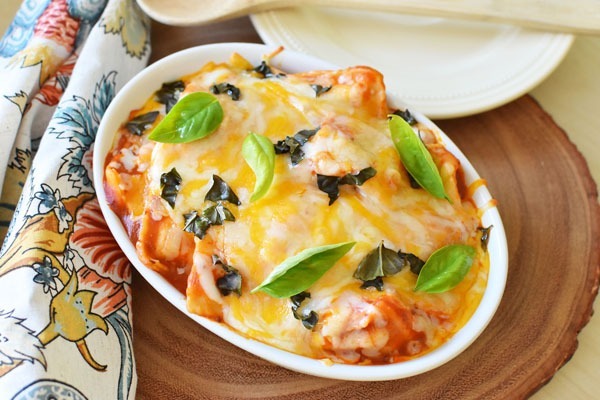 An upgraded pasta bake that takes canned pasta from good to AMAZING in minutes. 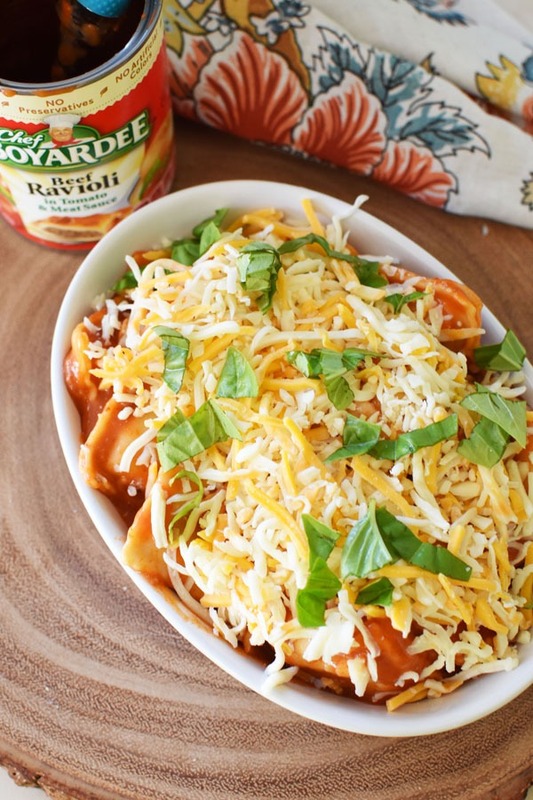 Ready to create your A+ Chef Boyardee back to school dinner hack? Be sure to get the savings below! 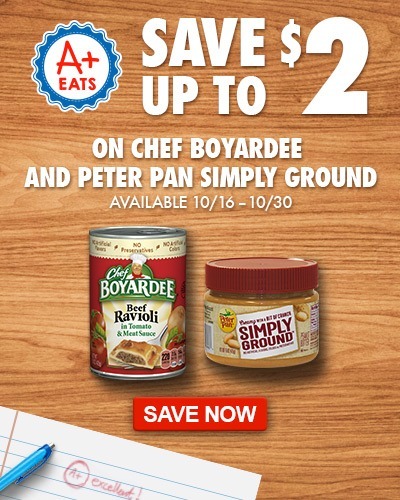 You can find Snack Pack Naturals, Chef Boyardee, Mission Tortilla, and Peter Pan Simply Ground, all at your neighborhood Ralph’s stores. Be sure to download your digital coupons for product savings! 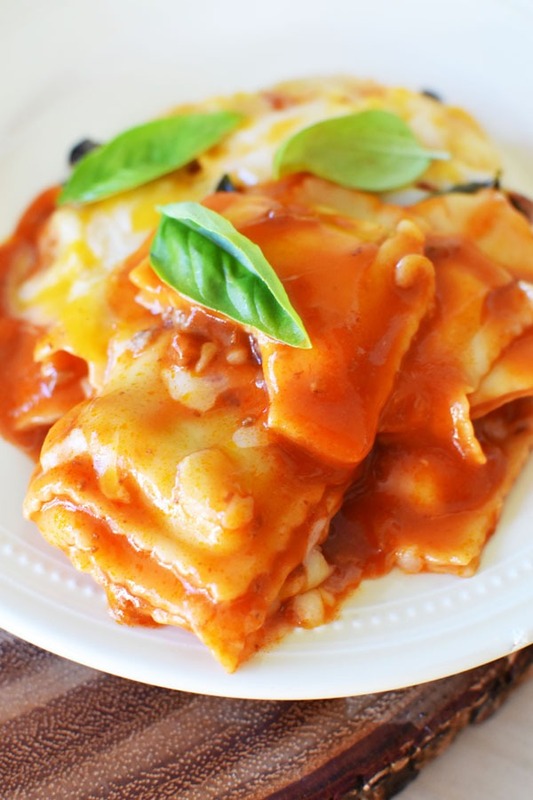 What are some quick meals you serve your kids in a pinch? 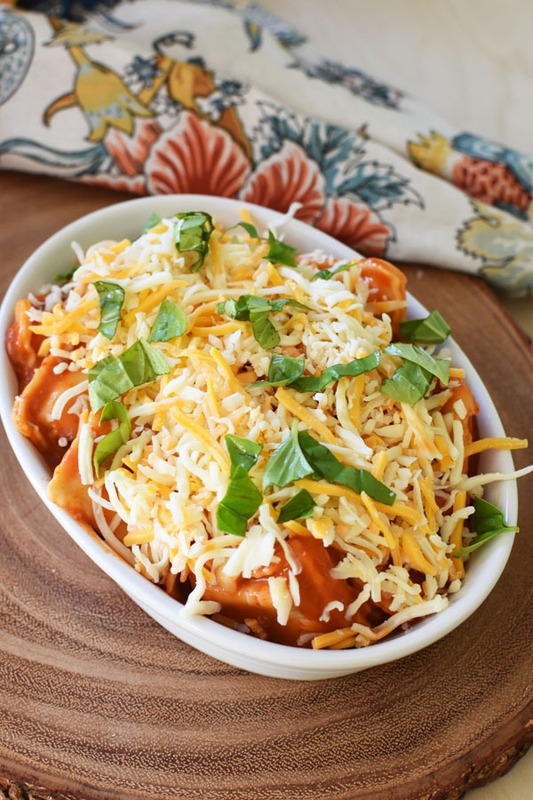 I love a quick family meal made of easy ingredients I already have on hand. This is a really clever idea for an upgrade on dinner. This looks so yummy. 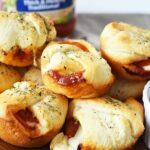 A perfect fast family dinner for basketball practice evenings! I know my kids will love it. 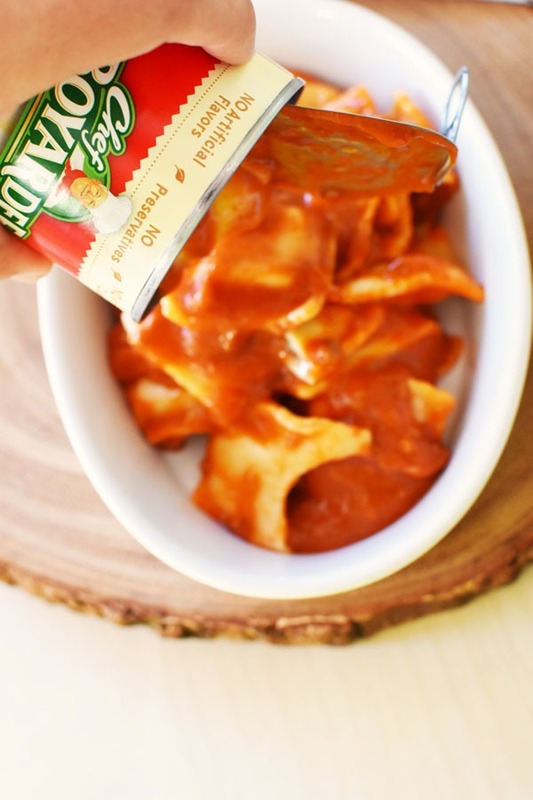 Both of my kids like to eat Chef Boyardee. I never that of upgrading it before. I will have to give this a try. I love this idea and it looks great. 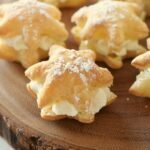 I love upgrading a simple canned or frozen good into something extra special! This looks amazing! 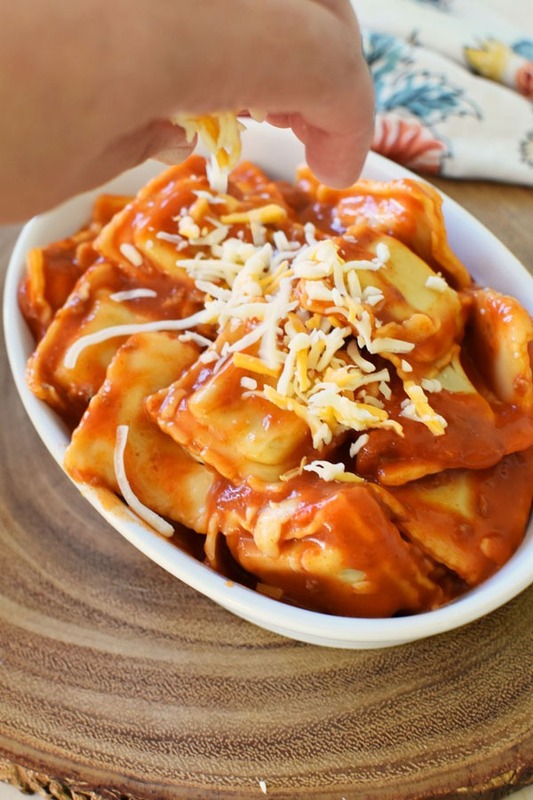 I can’t believe you used can ravioli- you can’t even telL! Wow, I would have never thought that dish came from a can! 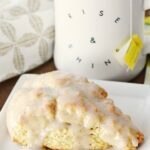 Looks pretty yummy, I’ll have to give it a try.